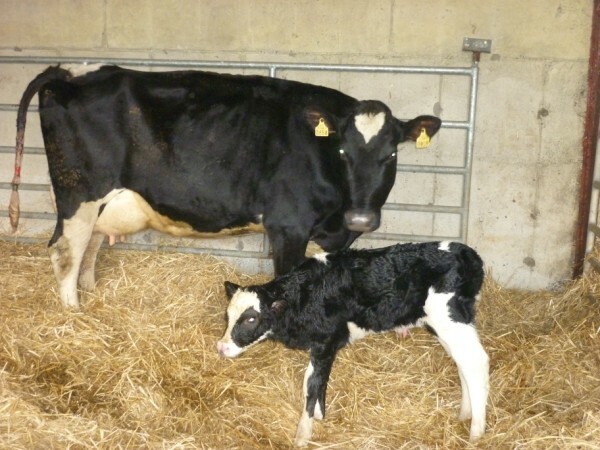 It is recommended that farms should have at least one calving box per 10 cows. This is why the cow and calf only remain in the box for one to two days. If there is a tight calving spread more calving pens will be needed. The boxes should be at least 3.6m by 4m in area. 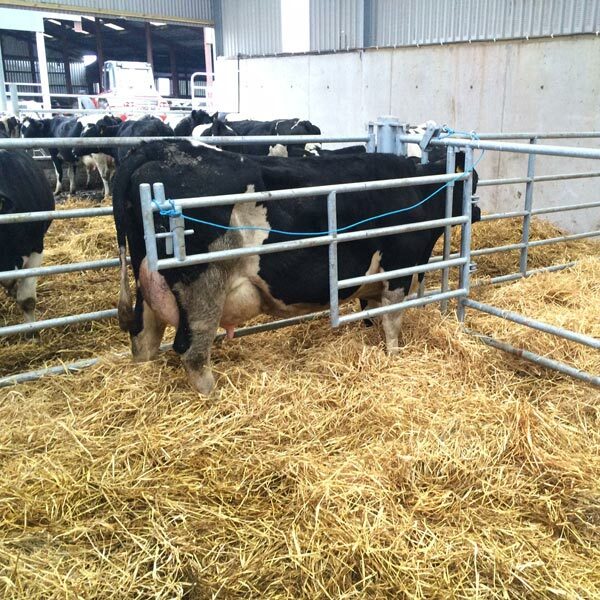 Having a calving gate greatly eases management and is almost a must if a C-section is needed. 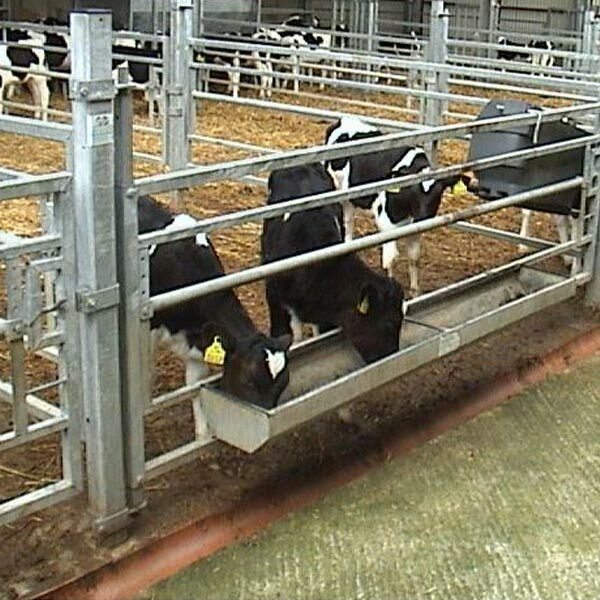 Having a hot water supply close to the calving pens is also very useful if needed in a hurry. 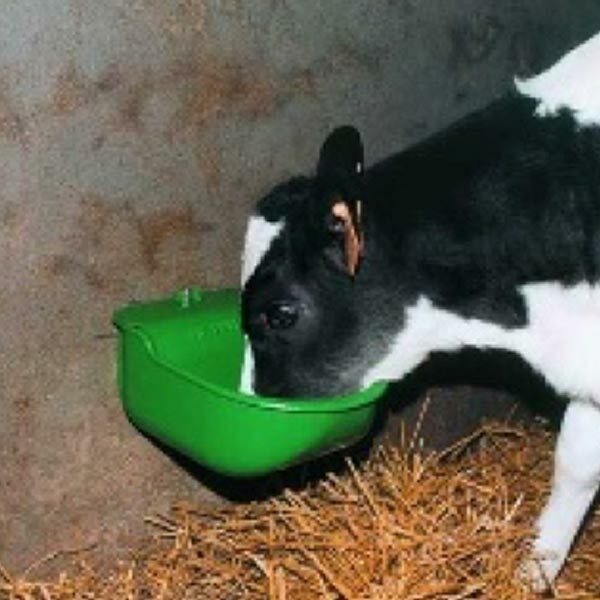 Hygiene is critical in calving boxes/area. Every effort is needed to prevent the build-up of infection and disease. 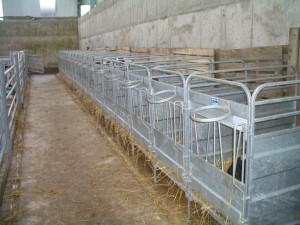 Thoroughly clean out, power wash and disinfect all calving boxes/ calving area. Use a strong disinfectant; this prevents a build-up of harmful micro-organisms such as Cryptosporidium. 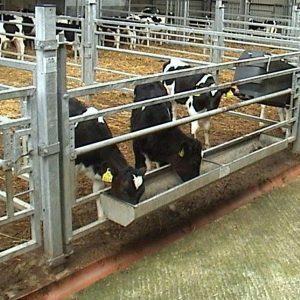 If there is a history of scour/disease/infection in the calving area, consult your vet on what specialised disinfectant to use. 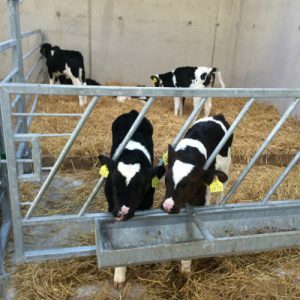 If there are calving cameras present in your unit, inspect cameras to ensure they are working. Clean lenses, inspect wiring, view screen and picture focus. Can the cameras be connected to your mobile phone? Use modern technology to make life easier at calving time. When calving never turn your back on the cow when handling a new-born calf. 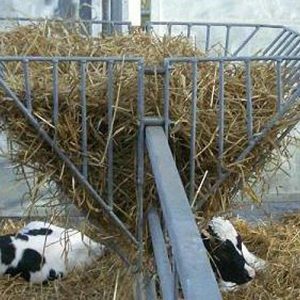 As far as possible keep a gate or barrier between you and the cow when removing the calf. This is where our 3-in-1 calving gate is vital. It allows you to stall the cow while calving to allow the farmer to tend to the calf and reduce the chance of injury. 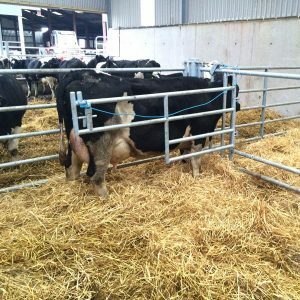 Using a 3-in-1 calving gate like this can reduce stress on both animal and handler.